One of our staff members is readily available to share more information about any of our programs that cater to all ages, interests, and abilities. 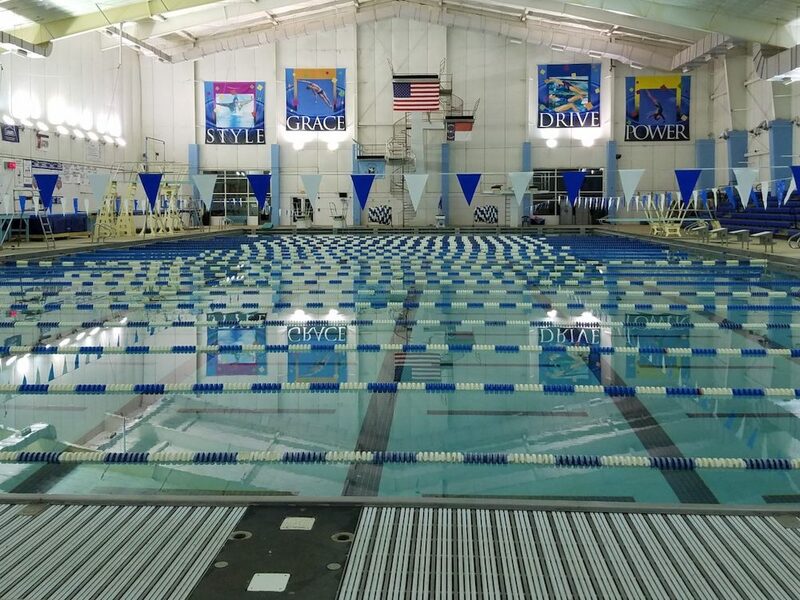 At the Mecklenburg Swim Association we take pride in showing that anyone can enjoy years of fun, fulfilling, and competitive experiences in the water. 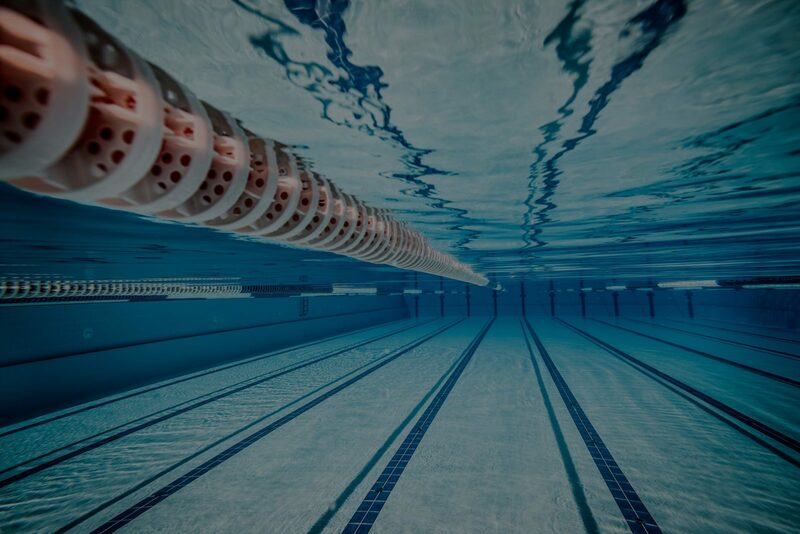 Serving the greater Charlotte areas and beyond, we offer convenient locations in hopes of bringing the sport of swimming to your neighborhood. 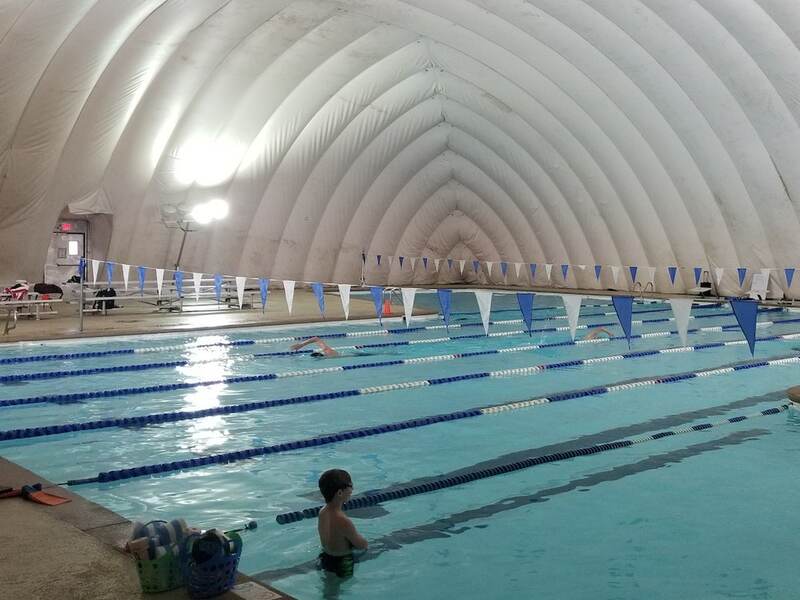 Whether you are interested in our Swim School, Competitive Swim Team, and/or our Adult Masters Program, we have something for all swimmers. 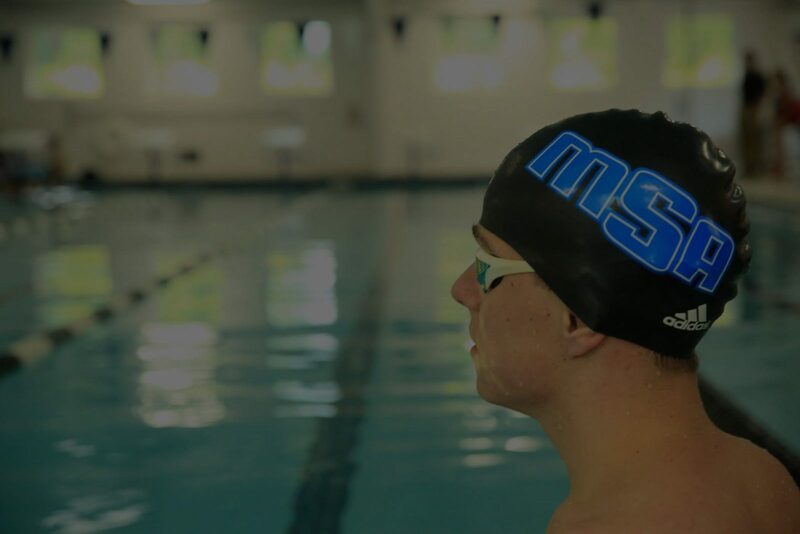 MSA helps swimmers gain confidence in the ability to achieve their goals at the State or National level. MSA coaches and instructors bring years of education, training, and a commitment to excellence. The core of MSA’s philosophy — hard work can and should be fun. Put in the effort while having a great time. We believe the best learning environment is one that is comfortable, positive, and encouraging. Our USA year-round swim team offers technical training and engaging practices through positive reinforcement. 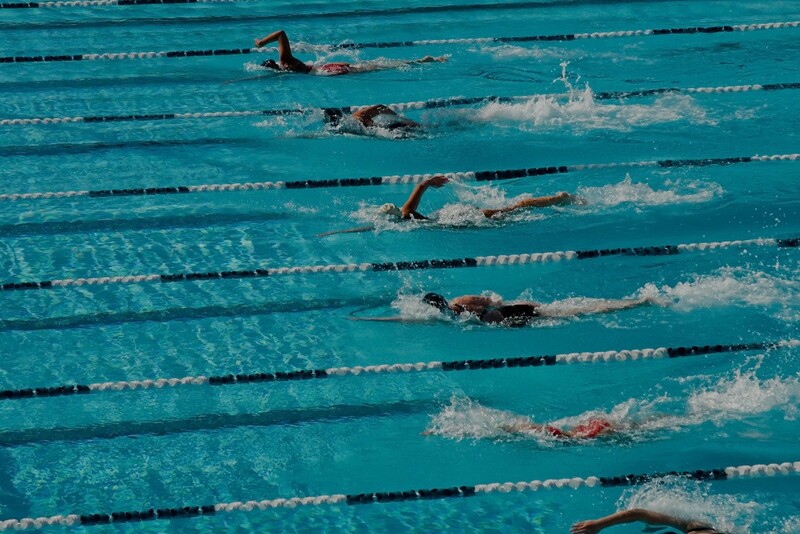 Our goal is to prepare your athlete to excel in swimming at both the state and national level. The swim school at MSA believes that with the right amount of patience, encouragement, and practice, our swimmers will grasp the foundation of the sport, while wanting to learn more. MSA's adult (18+) program provides fun, organized workouts for the novice swimmer, fitness fanatic, triathlete, or competitive swimmer. A great workout and way to make new friends. Interested in one our programs? Lets connect! One of our staff members is readily available to share more information about any of our programs that cater to all ages, interests, and abilities. View our different locations to see which programs are offered there and if this location is near your neighborhood. Located further south of the city, our Tom Short location serves the Ballantyne area and surrounding neighborhoods. Click to see if your neighborhood is near this location. Located closest to the cities center, our Sardis location serves centrally located neighborhoods in Charlotte. Click to see if your neighborhood is near this location. 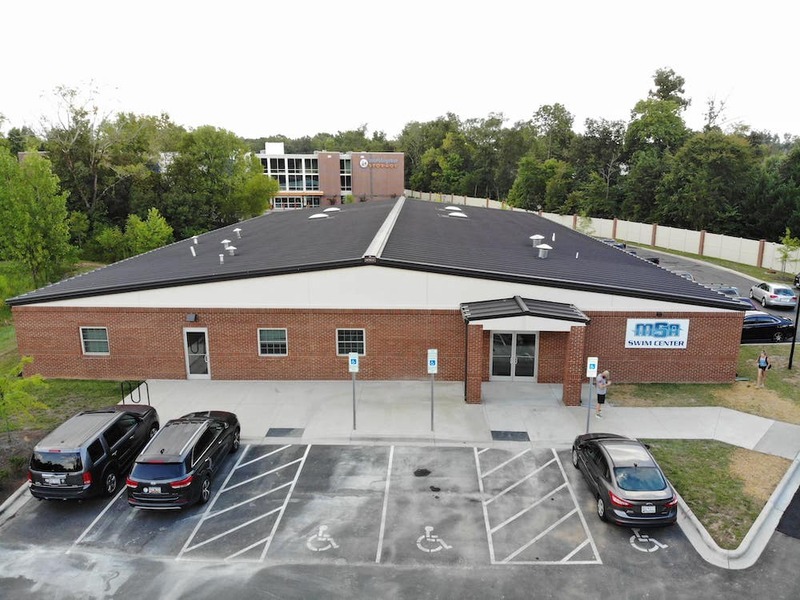 Located north of the city, our HFFA location serves the Huntersville area and surrounding neighborhoods. Click to see if your neighborhood is near this location. 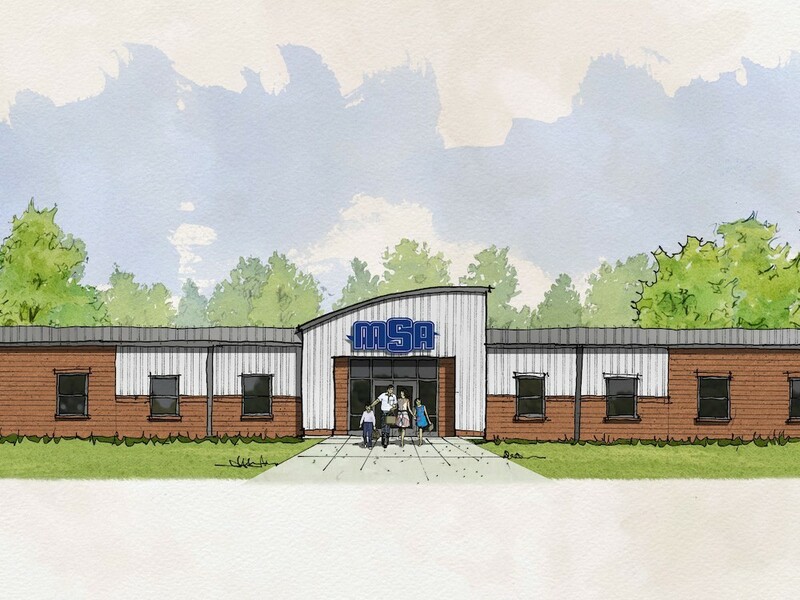 Located in in South and East Charlotte, our Indian Trail location is coming soon so stay tuned for more information. Click to see if your neighborhood is near this location. We are very proud of the dedication shown by our participants. Read our testimonials below from our happy members. Our entire family has been with MSA since it's inception in 2012. My wife and I are in the Masters program, and our girls have been in the various children's, teens and senior groups. The coaching at every level has been excellent. We have been with Coach Patty Waldron for 10 years, even before MSA. Coach Peter, and Coach Tom are very personable and care about every swimmer regardless of ability, and have taken great care of our girls. If you're looking for swimming and a life balance, with a little less go-go than Swim-Mac, look no further. There is something for every member of the family, young and older. We would highly recommend the MSA family! We are really enjoying the new Sardis Road team. Our son is really enjoying being coached by Coach Ned. He says Coach Ned gives so many good tips for his strokes and turns. And Coach Ned is great with communications to parents. This is his first year trying swim team so we are thankful it's been such a fun and positive experience! My four and six year old boys have taken swim lessons at MSA for the previous two or three years. They love it and they love their instructors. They are learning to swim too! Which means I'm almost at the point where I can lounge at the pool without constantly worrying if they are ok. I'm a former swimmer and swim coach, and I think they do a great job at MSA. As a family we have been very pleased with the service we've received and the coaches that have worked with our kids. I highly recommend this team. My daughter has been swimming at MSA since 2013 and loves it! She has been provided ample opportunity to grow and gain confidence in the sport without being forced to make sacrifices in the rest of her life. She feels connected to the coaches and her teammates. I have also been swimming at MSA with the Masters program for about a year, and Coach Patty is an incredible motivator, teacher, and ambassador for the team and the sport. We moved from MSA at Tom Short to MSA at Sardis this year because the location was more convenient for us. My 2 daughters are on the swim team and my son takes swim lessons at MSA Sardis. It has been a great experience for us and it has to be since we are there most days of the week! 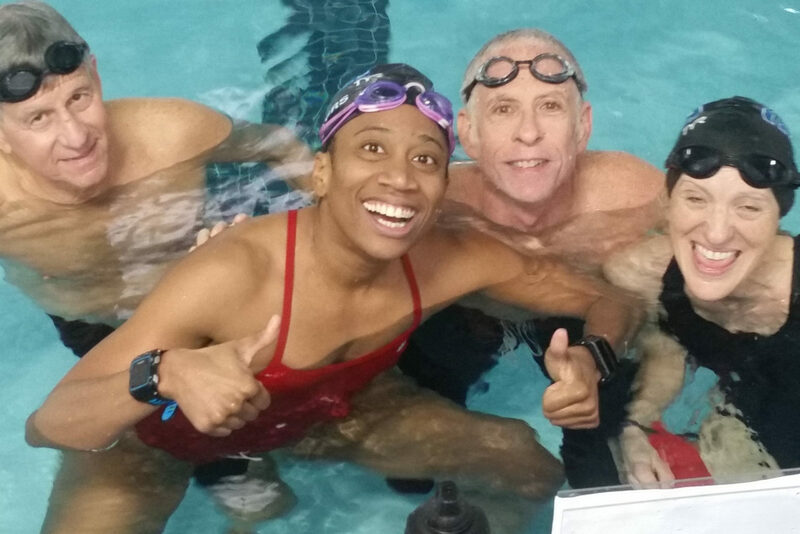 🙂 Coach Ned is great with kids of all ages - not only in teaching the techniques of swimming strokes but also in calming nerves, giving encouragement, and providing feedback that kids understand. This will be my 4th year swimming with the Masters Program at MSA. I absolutely love Patty and what all she has done to help me improve my swim. She has brought our team together and we are like one big happy family! She even got me to be in my 1st swim meet ever! She cares about all of us. It doesn't matter if we are beginners or Pros she takes the time to help us all. Lets connect! Our staff is readily available to share more information about any of our programs that cater to all ages, interests, & abilities.